Do you love finding unique fashion pieces with a BooHoo and Biba vibe? Then Soul Heaven Boutique is for you! 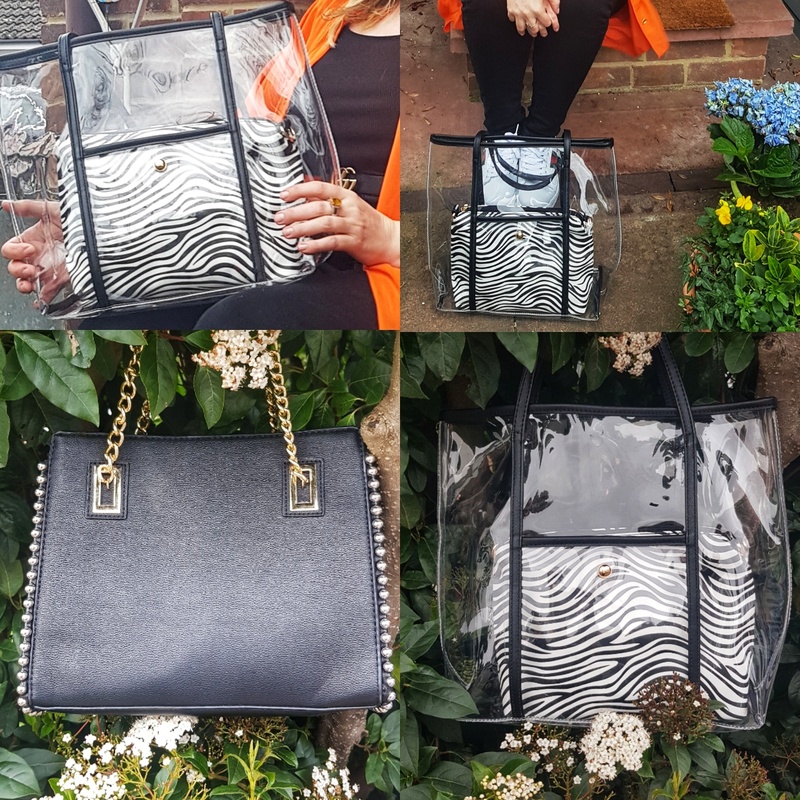 There's something for everyone on the Soul Heaven Boutique website, from affordable handbags, to belts and jewellery and lots of animal print! I'm not a huge lover of orange, but with black jeans and heels the shirt above would work so well. Soul Heaven Boutique also offers the popular Clear PU plastic shoulder bags with different animal prints to the middle zipped section. 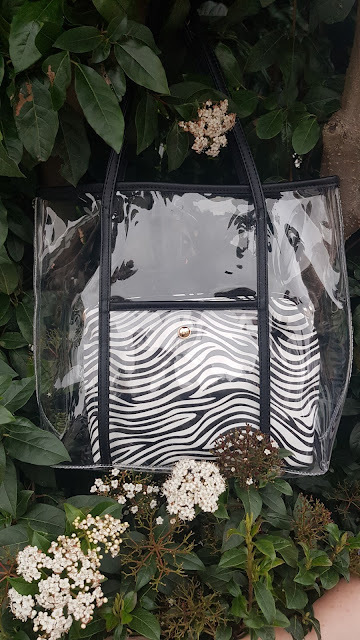 They are great for holiday beach bags, and for your laptop and essentials but to look totally fashion forward. 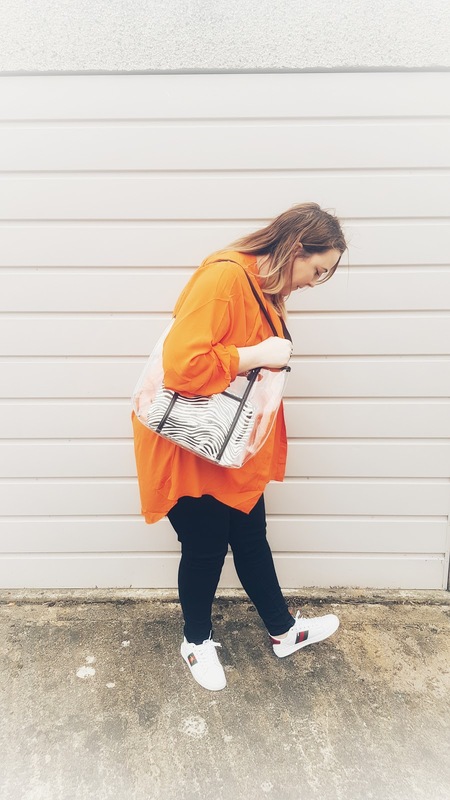 You can pick these bags up for £29.99 'Here' in Zebra and another orange stripe. 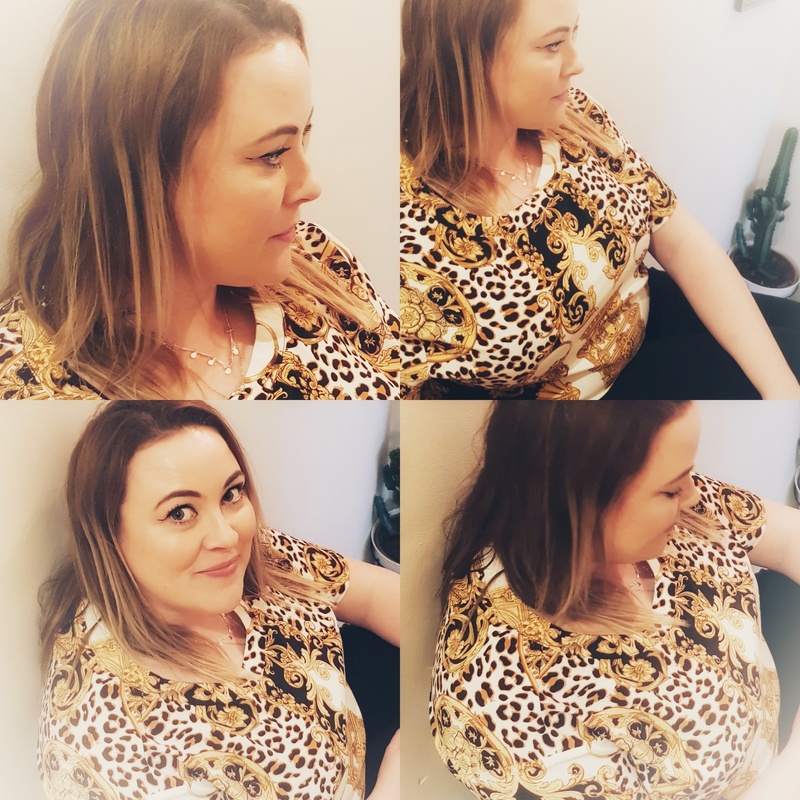 Everyone loves a Versace inspired scarf print blouse, and the one pictured above is fab! 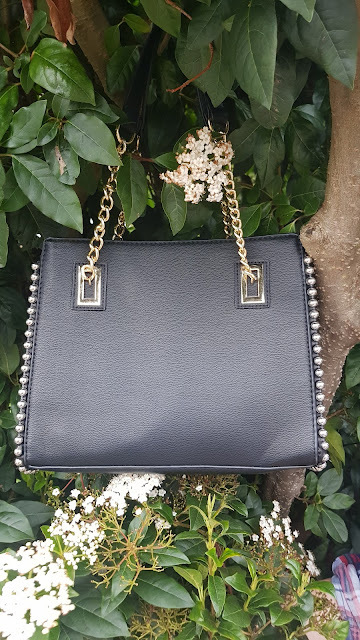 Worn with a sports luxe vibe it works well for even smart occasions. So there we have a brief introduction to Soul Heaven Boutique. 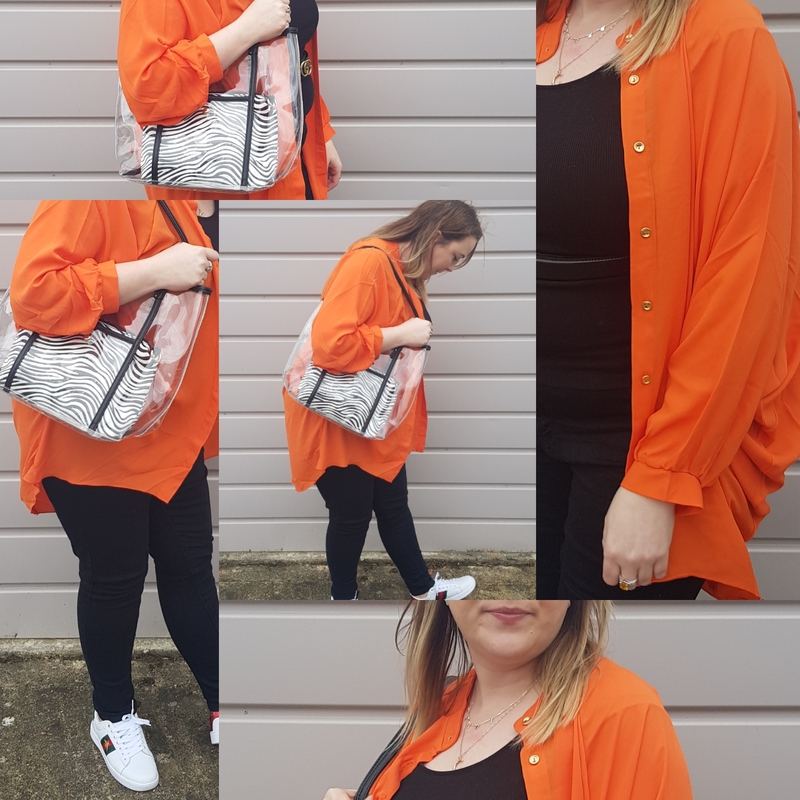 A fab clothing brand that offers something for everyone! Do you love representing small businesses? Soul Heaven Boutique is one to watch.